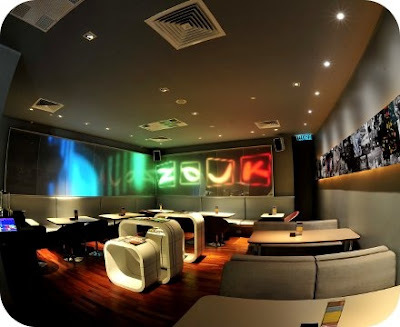 Have you been to Zouk Cafe ? Anyway, Zouk is having promo now ! 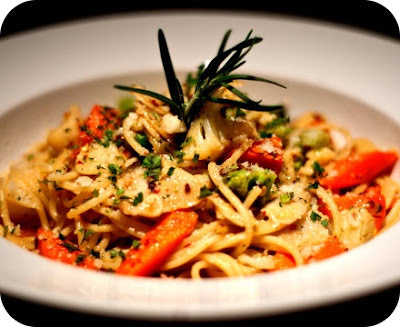 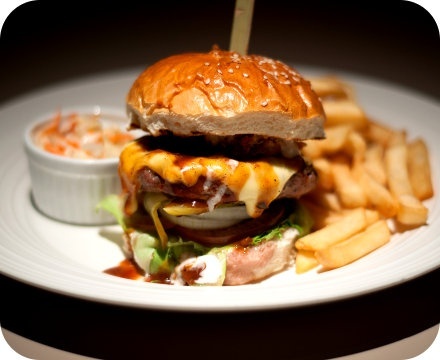 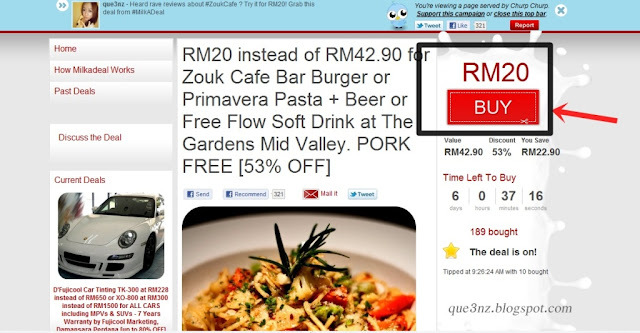 Get Burger or Primavera Pasta with free flow soft drink at RM20 only instead of RM42.90 !! 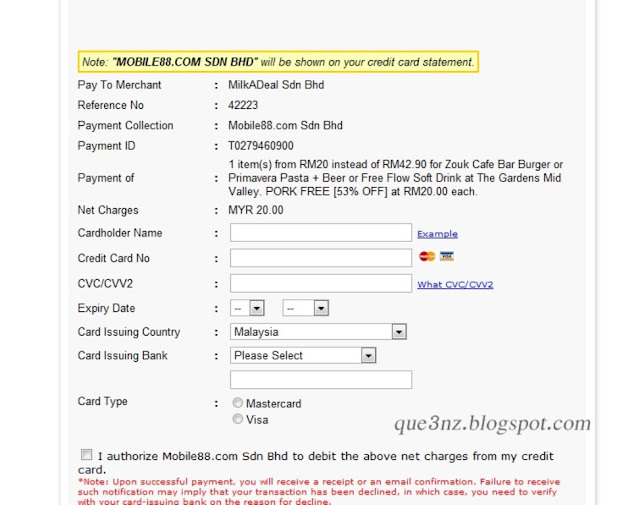 3) Click " Proceed " to purchase the voucher. 4) Fill in the information and click "Pay by credit card " when your're done.